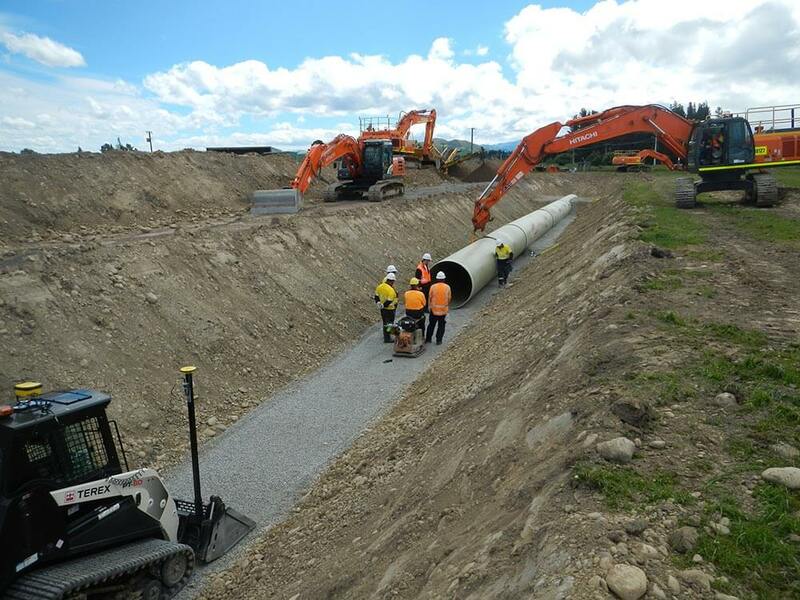 In August 2016, Monadelphous Engineering NZ Pty Limited was awarded the contract for $60M for pipe supply and installation. 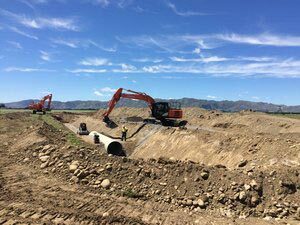 The total budget for the upgrade was $85M and included works such as booster pumping, ponds, canals, pipe extensions and other associated costs. 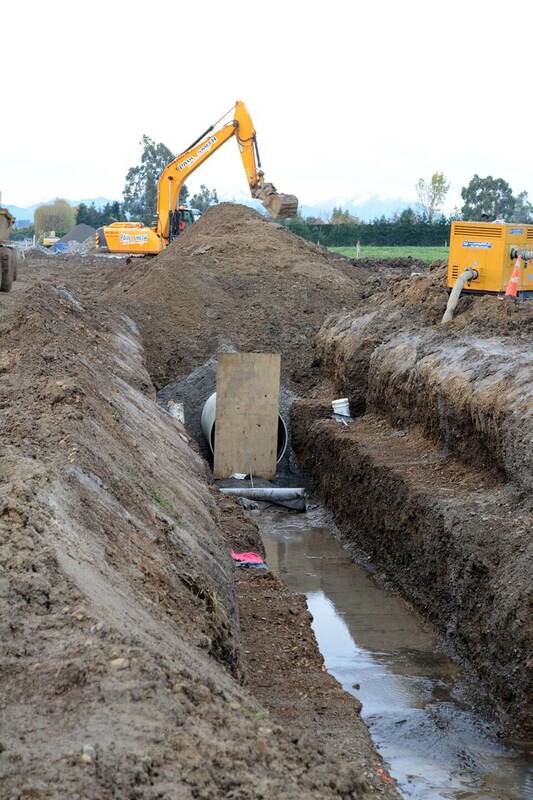 The first sod was turned on the project on 19 September 2016. 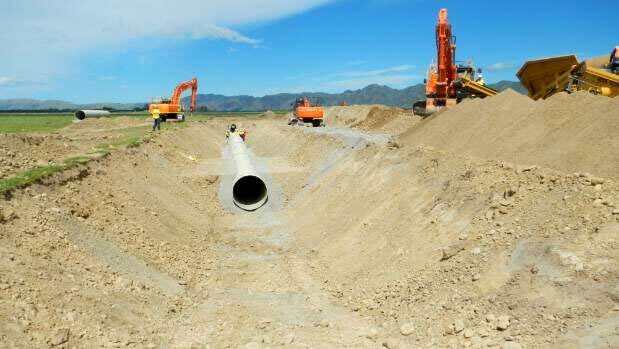 This design included 131 kilometres of pipe along four main pipelines: three from the Waiau scheme and one from the Balmoral scheme.